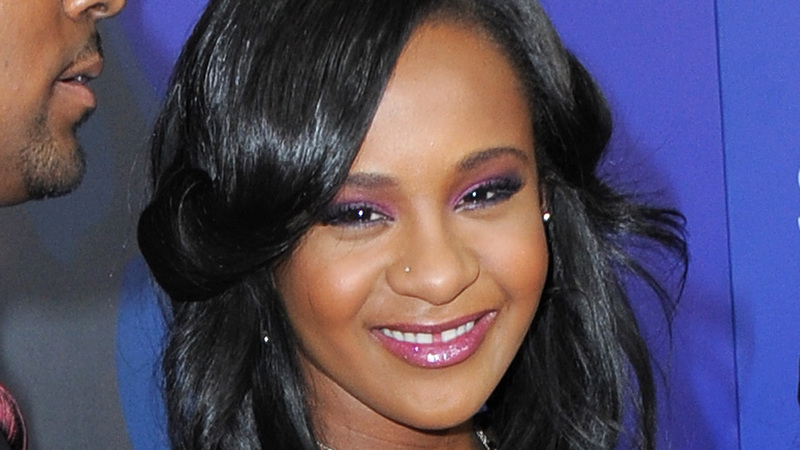 The situation does not look good for Bobbi Kristina Brown. People Magazine is reporting Thursday night that her family has been gathering at her bedside to say goodbye. The daughter of the late Whitney Houston was rushed to a hospital this weekend after she was found unresponsive and face down in a bathtub at her Georgia home. People reports the 21-year-old is on life support and doctors have said nothing more can be done for her. 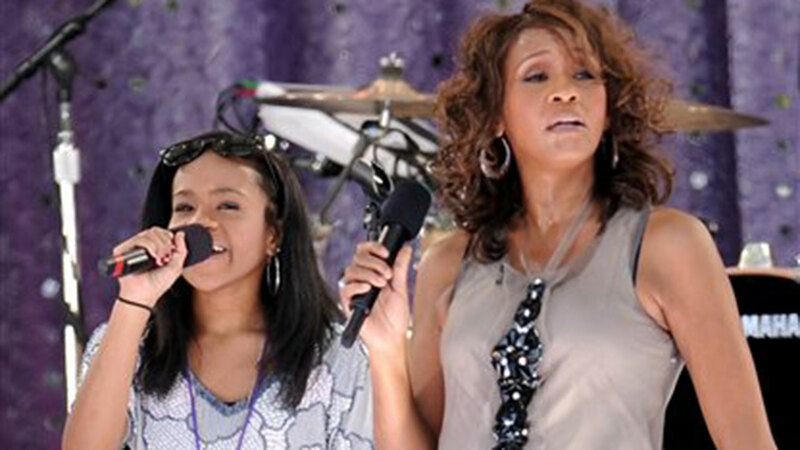 Photos of Bobbi Kristina Brown, daughter of Bobby Brown and the late Whitney Houston. Clive Davis says he's been in touch with Whitney Houston's family and is praying for her daughter, Bobbi Kristina Brown. Davis, who was Houston's mentor, said in an interview Thursday that he's offered his support and prayers, "and they're so grateful." "Of course it's heartbreaking to see the family go through this pain once again," Davis said at the Beverly Hilton Hotel, where Houston died in 2012 and where he will hold his pre-Grammy gala Saturday. Police said the 21-year-old daughter of Houston and R&B singer Bobby Brown was taken to a hospital last week after she was found unresponsive in a bathtub in a suburban Atlanta town house. A statement from the Houston family this week said she was fighting for her life. "They just ask that the public respect their privacy," Davis added. Davis introduced Houston to the music industry more than two decades ago at his annual pre-Grammy soiree. He guided the big-voiced singer's illustrious career. Houston was found unresponsive in a bathtub on Feb. 11, 2012, and died at age 48. Authorities found a dozen prescription drug bottles in her Beverly Hills Hotel suite and concluded that she accidentally drowned, although heart disease and cocaine use were listed as contributing factors.